According to Atlanta rapper T.I., unity is crucial in battling injustice. While appearing on Hot 97’s Ebro In The Morning this week, Southern wordsmith T.I. explained that when you have a group of people who are unified, it’s much harder to treat them unjustly or to treat them unjustly and not face any consequences. T.I. also shared his belief that the black community is the only community where “it’s alright just to mistreat us,” and no one is held accountable. T.I. later spoke on the initiative to support local, black-owned banks. 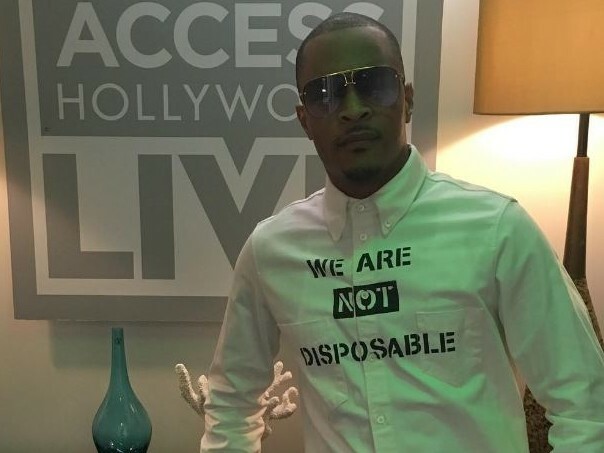 According to T.I., who recently helped Young Thug and Young Dolph open accounts at Citizens Trust Bank, by banking black, money stays in the community. Video of T.I. speaking on the importance of unity in the black community, can be found below.